Reap the competitive advantage from your data irrespective of the platform. Leverage proof of concept using advanced and predictive models to minimize risks. Ensure maximum profitability by choosing quick development and agility over platforms. Customize cutting edge technology to suit your business and ensure profitability. Leverage our measured and cost effective approach to discern the ‘effective’ from the ‘cutting edge’. We use data to study data. 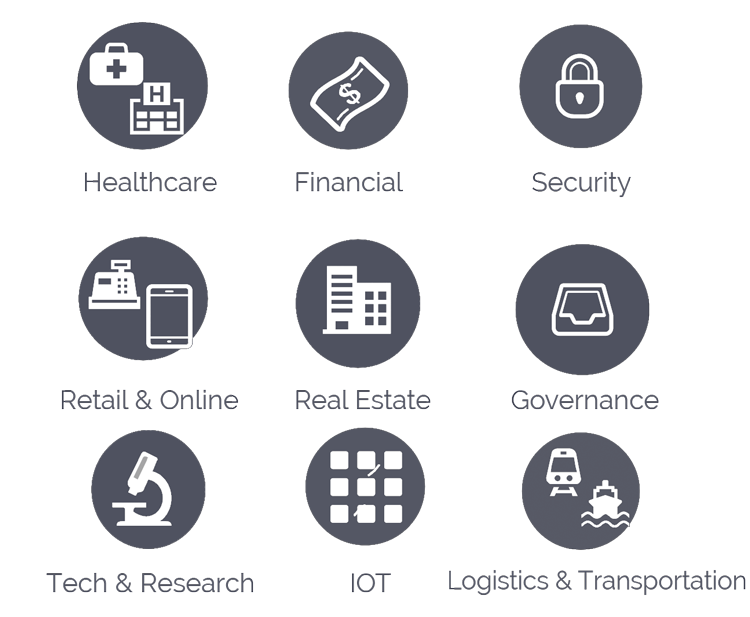 We test, analyze, modify and re-test analytical models until we extract operational insights. We keep seeking the method in the madness that is Big Data, until your business discovers its competitive edge. 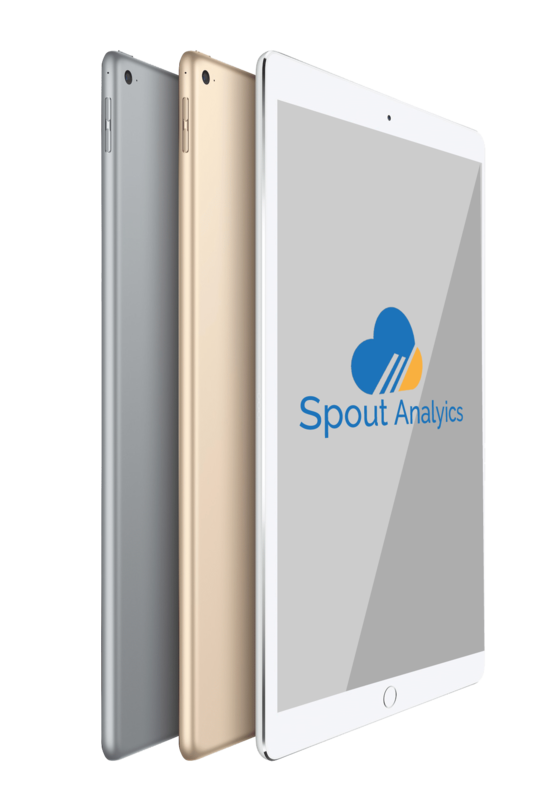 Spout Analytics empowers Businesses with IT Professionals to meet the their goals and accelerate innovation. Modern technologies implemented using Agile methodologies, while living in the cloud has become a new standard for businesses to compete in their own space. Contact us for more details regarding your outsourcing needs. Spout Analytics empowers Businesses with IT Professionals to meet their goals and accelerate innovation. Spout Analytics allows our team to deploy a quick POC to show validation of our data capabilities.